We have several different types of appointments for new patients and existing patients. We give you the convenience of calling the office OR making an appointment online. All new patients appointments are scheduled only for our Stamford office. Follow up appointments are scheduled for either the Stamford or New Canaan Office. LiveO2 appointments are scheduled only for the New Canaan office. When new patients make an appointment online, you should expect a callback within 24 hours or the next business day. When the office calls we will review what you should expect at your First Office Visit and answer any questions that you may have. We look forward to seeing you. 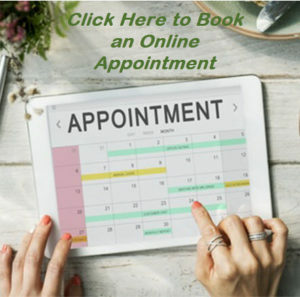 Please click below to make an online appointment.